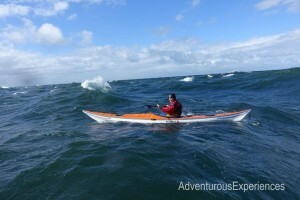 In March of this year, Steve and I finally completed our original and ultimate aim; to Paddle around the principle battle sites of the 1982 Falklands War. 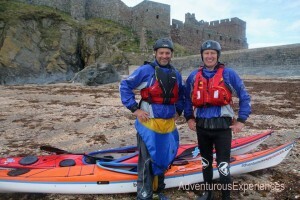 It was an epic expedition ably supported by Ric Strange and Marty Gear. On the Islands, the seemingly bottomless well of support was led by our good friend Gary Clement (Former Royal Marine and Falkland’s resident) and a host of Islanders and service personnel who really couldn’t do too much for us. It was a spectacular and fitting end to what has been a hugely successful project. I’m pleased to say it doesn’t end there though. 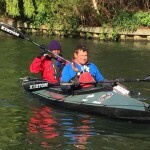 As soon as Steve and I returned from the Falklands expedition we began preparing to support teams racing for the Cockleshell Endeavour in the 2017 Devizes to Westminster race. Eventually we had three teams taking part with the added bonus of Steve stepping in at the last moment to replace an injured crew member. The idea was to demonstrate that training for and competing in the D.W. was an ideal tool for recovering veterans working with serving or former service personnel. All teams were either former or serving personnel along with recovering Veterans. Basically, expanding on what Steve and I had done throughout the Cockleshell Endeavour project. Despite a disappointing ‘time cut off’ disqualification enforced by the organisers on one team (Steve Grenham and Andrew ‘Troll’ Trollope) the other two teams finished in fantastic form and the event proved to be an enormous success. 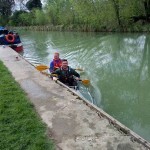 In no small part due to the sterling effort of the volunteer support teams and of course the paddlers themselves. I’m pleased to say as a result of that, and after the series of events Steve and I have completed over the duration of the project, the Cockleshell Endeavour legacy will be carrying on in the future helping other members of the service family overcome any problems or issues they may be dealing with. In the future, we will be linking with the Royal Marines Charity via one of their many sports associations, the which is under the able leadership and guidance of WO1 James ‘Batch’ Batchelor. ‘Batch’ has asked both Steve and myself to stay involved and along with Kev Browning and Cockleshell Endeavours co-creator Paul ‘Riggs’ Rigby, we’ll be working to help recovering Veterans in the future. 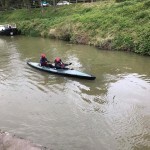 We would be interested to hear from anyone in the service community former or serving who’d like to take part in an event, paddling a folding tandem kayak, starting with next year’s Devizes to Westminster; anyone wishing to support our teams or any of the events please get in touch. We will be raising funding principally, but not necessarily exclusively, for the Royal Marines Charity, as there are lots worthy causes that make a real difference to the lives of so many. We’ll be actively looking for sponsors to support our teams during the races and expeditions they take part in. We’re hoping to build on the concept Steve and I created where teams get together for training and participation in events and using that experience to help deal with any issues, mental or physical that they may be coping with. Thanks to everyone who’s helped get the project to this stage we would not have been able to achieve what we have without that support. We look forward to building on those achievements in the future and helping many more recovering veterans. 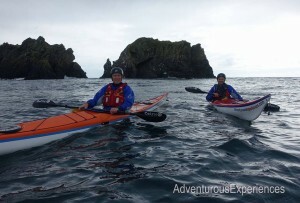 So if you know of a suitable paddling event that you’d like to do, we’ll provide the boats and equipment, you just need to provide the grit and determination to smash it…….. 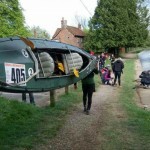 If you are interested in participating in the Devizes to Westminster race as part of the Cockleshell Endeavour team, or would like to be part of the support team please get in touch. 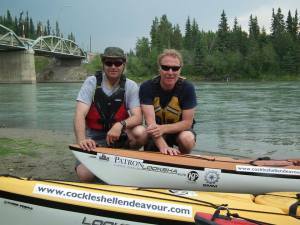 At 8pm UK time last night (12 noon local time) Mick Dawson and Steve Grenham set off on their hardest training challenge to date – the Yukon River Quest. 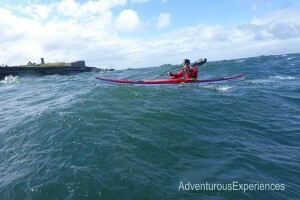 This 444 mile race is known as the toughest kayak and canoe race in the world and will push the duo to their limits, both physically and mentally. 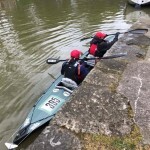 This is the third of five increasingly difficult training events that will prepare the pair for their 650mile kayak around the Falkland Islands in 2016. It’s now 3.15am in Yukon, Canada, which means the Cockleshell Endeavour team have been kayaking virtually non-stop for around 15 hours. The organisers of the race have put in place an incredibly tough schedule, requiring all competitors to reach certain check points by set times to remain in the race. Although we will not have any contact with Mick or Steve until the race is finished we are able to check their progress using their real time trackers and it looks as though they are on schedule and meeting all the requirements to remain in the race. 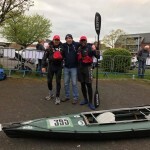 Mick and Steve are not doing this event alone; Simon Reed and Paul Rigby have once again joined the pair as honorary members of the Cockleshell Endeavour duo giving Mick and Steve the support they need throughout the event. The route Mick and Steve will take will give them the opportunity to view some stunning scenery but they will also have to be prepared for some of the local wildlife during their very brief stops – wolves, grizzly bears and moose are often seen at the river’s edge. 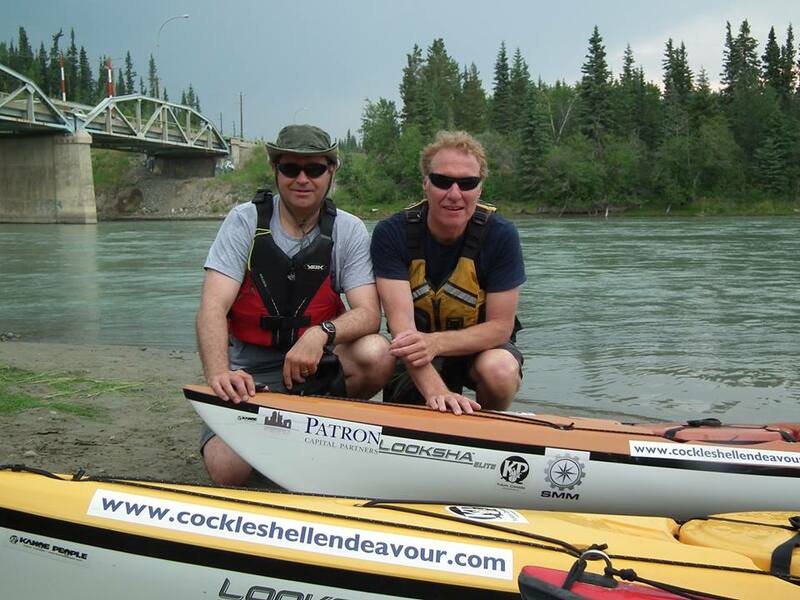 In order to complete the race, the Cockleshell Endeavour pair, plus Si and Paul, will need to be at the Dawson City finish line by 11.59pm local time on Saturday(8am UK time Sunday). 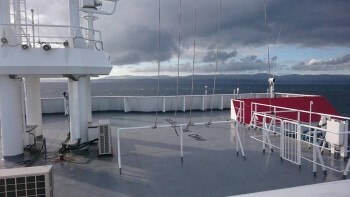 To stay up to date with their progress you can follow their trackers online or stay up to date on the Cockleshell Endeavour Facebook page.